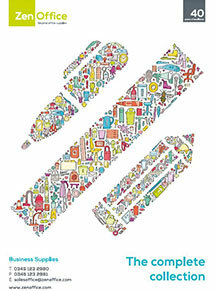 Over 20,000 office stationery and supplies from over 300 manufacturers. The catalogue has everything you need for the office. With more than 4,000 products, our range is working hard to help you provide a safe, legal and productive environment. Choose from a range of furniture that fits every sector, every workspace and every budget. From executive items to fantastic giveaways, recycled products and digital prints, there are perfect items for every business, budget and message. At ZenOffice, everything we do is about going beyond. Beyond expectations. Beyond success. From labels to lanyards. You deserve something professional, which is why Zen is with you from concept to completion. From furniture to fit-outs. Office looking a little tired? Thinking about refurbishing? Maybe you’re planning to expand or move premises. From replenishment to repairs, explore the many benefits of MPS – the supplies, maintenance and service saving. From print to post. 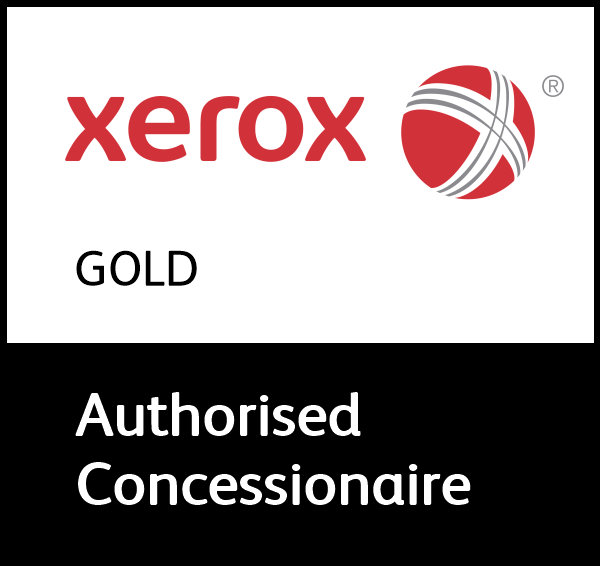 Whether a direct mail campaign or corporate mail solution. End to end, we’ll take expert care of every step in the process. Saving you time and money. Protect your business, staff and clients by safely disposing of your printed documents. Hydrated workers are productive workers. We offer a great range of water dispenser options.